Hansa LoadTest sp z o.o. 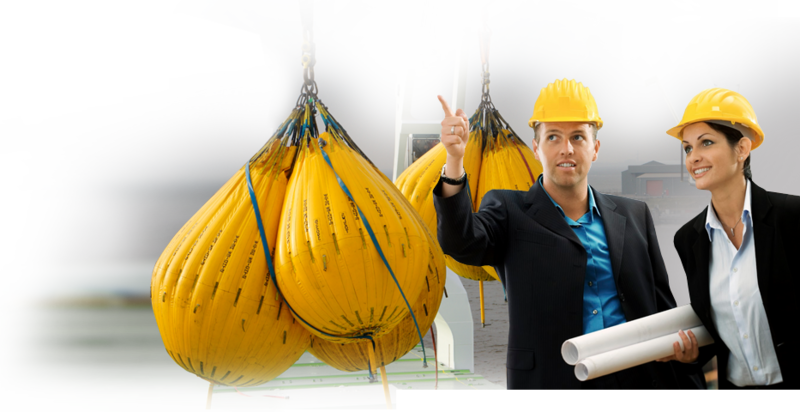 Hansa Loadtest was established as a response to the demand of customers in the Baltic to provide special solutions for load testing. As an exclusive partner of the Dutch company Water- Weights BV in Poland our technicians are able to perform tests upto 1,500 tons.